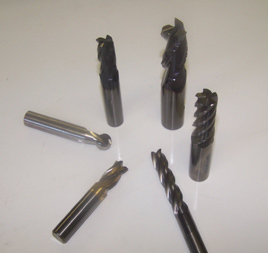 Let Dew Tool customize your end mills and milling cutters ­or recondition them for longer life. Our end mill reconditioning service is available for all brands of tools. Our auto-load Walters CNC tool and cutter grinders allow us to produce a consistently perfect edge on an infinite variety of end mill configurations including tapered and cobalt. 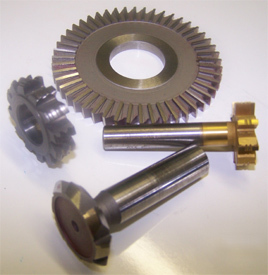 We can design, improve, reproduce or resharpen end mills for any application. Give us an opportunity to improve the performance of your end mill machining. Request a quote or contact us to customize your end mills and milling cutters ­or recondition them.